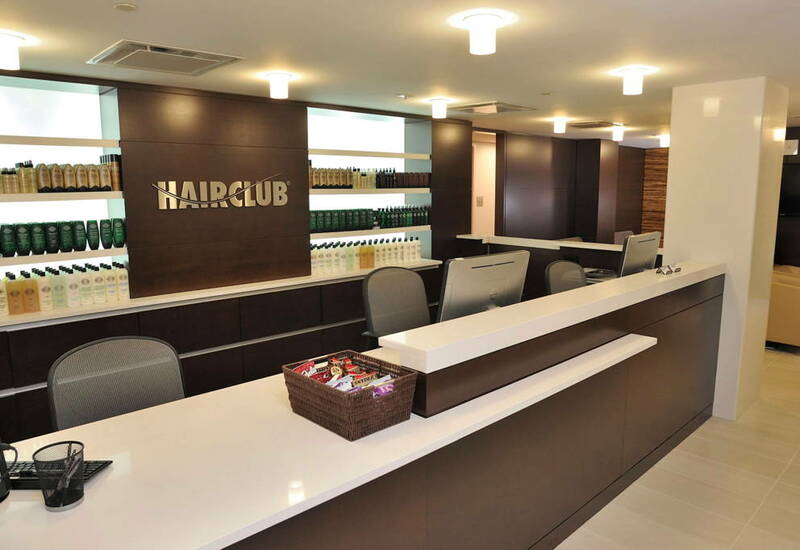 Hair Club Kansas City is located in a 12 story, copper colored building with a green roof. The building has a point on the top. It is the only building with a point on top. IMPORTANT NOTE: On Saturdays and weekdays after 6pm, you must use the north entrance. It is around to the left of the front of the building. You will use access code 6000# to enter the building and again to use the elevator. When entering the building, there are 2 pads, use the small grey keypad on the bottom, to enter the code. Once in the building, proceed down the hallway to the elevators and use the 6000# code and key pad again, then select the 6th floor on the elevator.